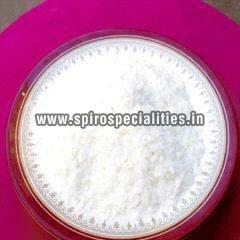 We have gained expertise in manufacturing and supplying Cationic Softener from Tamil Nadu, India. The Cationic Softener offered by us is fabricated as per the highest quality standards to ensure customers get a reliable product. We package the softener in high grade materials so there is no chance of contamination during storage or transportation. Customers all over the country can avail Cationic Softener from us at reasonable rates.